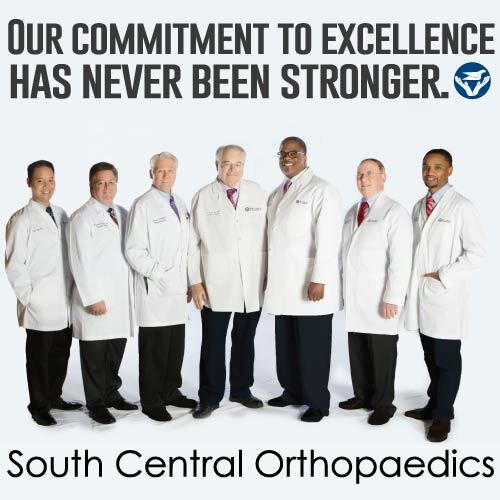 From sprains and fractures, to arthoscopy, joint replacement and sports medicine, when it comes to the team at South Central Orthopaedics in Laurel, our patients are our top priority. The physicians at South Central Orthopaedics trained at some of the top orthopaedic surgery training programs in the country and have performed thousands of procedures. Each patient is evaluated and provided an individualized course of treatment. For more information, please call (601) 649-5990.